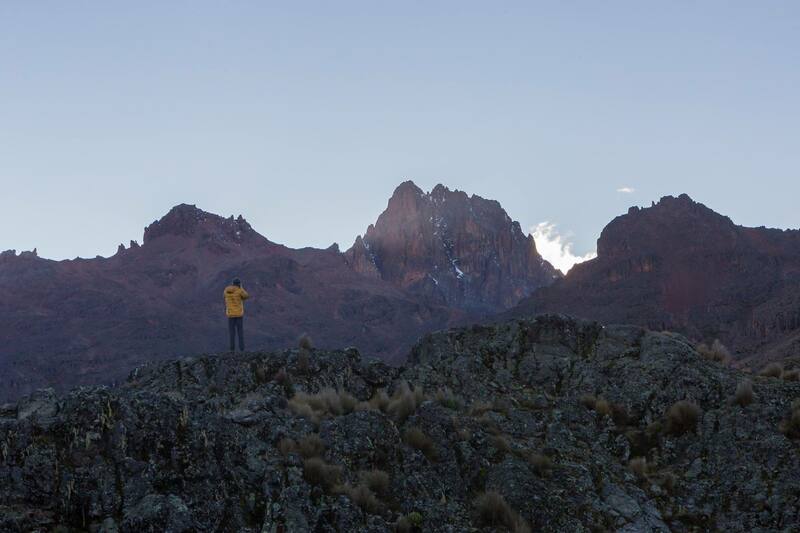 James Mixon, a Belmont senior and philosophy major, is spending his summer documenting the lives of African porters and guides on the mountains of East Africa. Hoping to tell the stories of these tour guides, Mixon is creating a documentary that highlights what he calls the “unique subculture” of African tourism. Examining the danger behind being a porter, Mixon’s work will feature what draws porters to the mountains, the pace of work and why they decide to take on such a physically taxing profession. Throughout the semester, Mixon spent a considerable amount of time organizing the trip–focusing on the logistics of filming abroad, studying East Africa’s national parks and furthering his familiarity with his project. He worked with Belmont’s Honors Program and received a Lumos Travel Award to organize and fund the project.